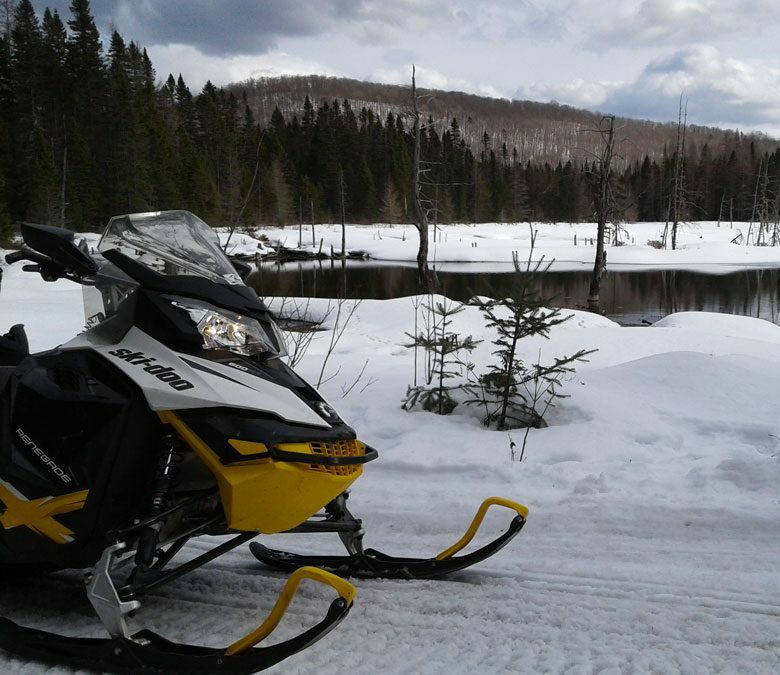 You have already acquired a first experience on driving a snowmobile or you simply want to go alone through the adventure, we also offer rentals without a guide. Snowmobile deductible insurance : $2500 per machine. We will ask you for a security deposit of the same amount via Visa or MasterCard credit card (Please verify your line of credit with your bank before so).